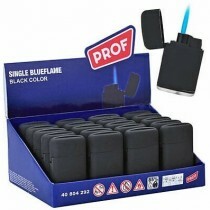 Now, here is a product range that will never let a fire get extinguished, quite literally! 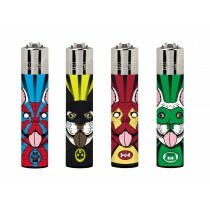 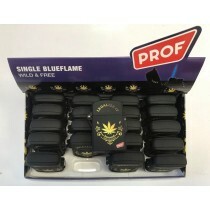 We at Clearance King present a huge variety of lighters and ashtrays at very discounted wholesale prices to keep your smoking fun going. 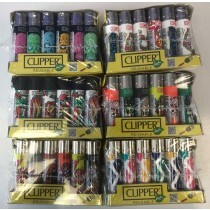 From pocket lighters, disposable gas lighters to refillable electronic lighters and Cars themed lighters - we have them all. 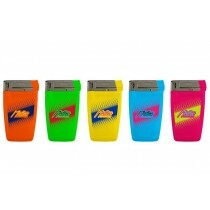 We have a range of ashtrays, that help you discard the cigarette buts with ease and safety. 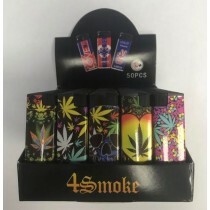 What's more, there is a lighter and ashtray for every taste available with us. 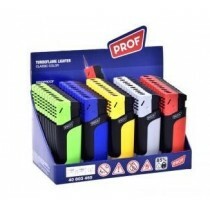 So, start searching for the product you would love to take back home. 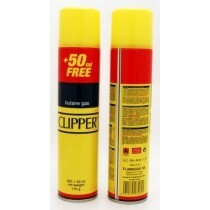 Clearance King assures lowest prices in the market! 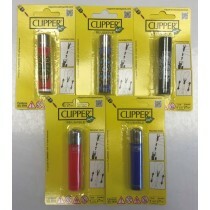 clipper classic large flint reusable lighters - designs/colours vary - pack of 2..
clipper classic large reusable lighters - leaves tattoo - assorted colours &..
clipper classic large reusable lighters - propaganda leaves - assorted colours &..
prof single blue flame electronic refillable legalize it lighter - wild & fr..
clipper classic large reusable lighters - badass bearz 2 - assorted colours &..
clipper classic large reusable lighters - weedy 3 - assorted colours & desig..
clipper classic large reusable lighters - weedy 1 - assorted colours & desig..
clipper classic large reusable lighters - pixel leaves - assorted colours & ..
clipper classic large reusable lighters - funny flamingos - assorted colours &am..
clipper classic large reusable lighters - mushrooms - assorted colours & des..
clipper classic large reusable lighters - monster weed - assorted colours & ..
clipper classic large reusable lighters - print mandala - assorted colours &..
clipper classic large reusable lighters - super dogs - assorted colours & de..
3 tier clipper refillable lighters with exclusive leaves design - 3 carousel - 1..